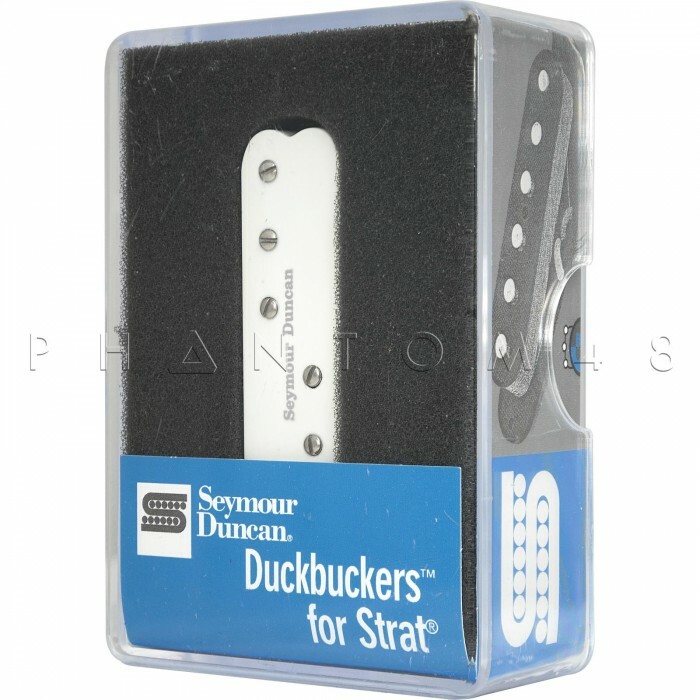 The SDBR-1n Duckbuckers for Strat - White is currently in stock. Orders placed now will normally ship same or next business day. 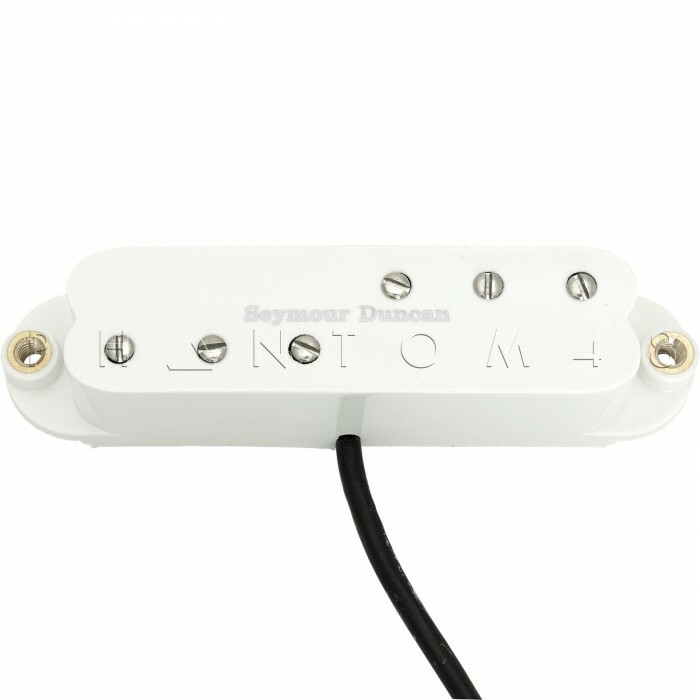 Vintage output single-coil-sized humbucker. 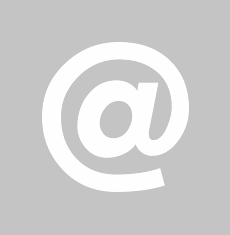 Excellent for country, pop, surf, rockabilly, blues, ska and classic rock. Using a design and a voicing based on Vintage Rails™, Duckbuckers incorporate six fully adjustable pole pieces together with a unique, split blade design. 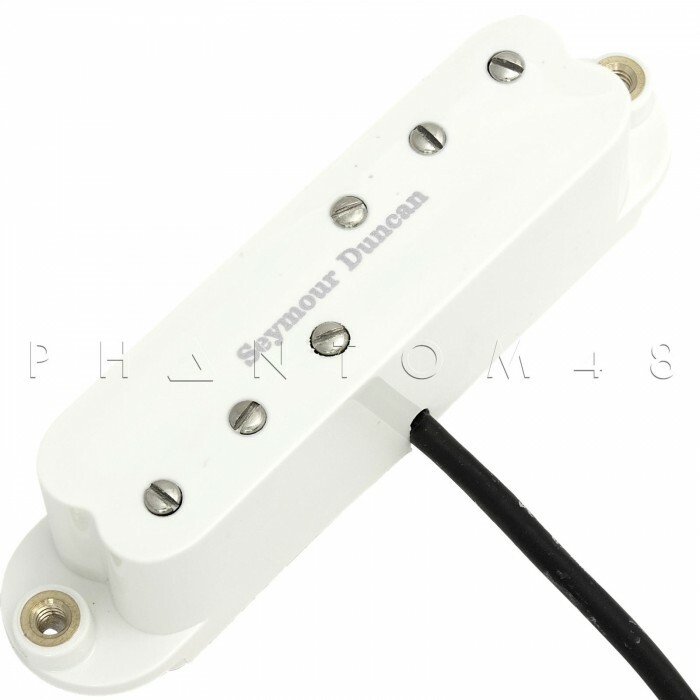 You get all the warm tone, cool output, and outrageous "quack" of a vintage Strat® pickup, but no hum. Though tonally similar to Vintage Rails, the mini pole piece design behaves more like a traditional pickup when string-bending. Comes with four-conductor cable. USA Patent No. 5,525,750.